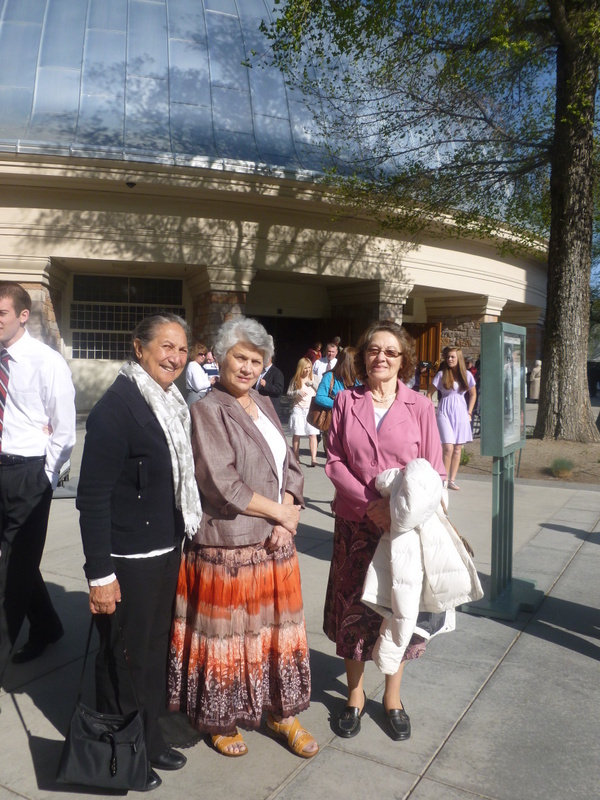 On Easter Sunday morning we went and watched the Mormon Tabernacle Choir. They perform a live recording every Sunday that is broadcast around the world. This has been the longest running live broadcast in the history of television. We arrived early to get some good seats and it was interesting to watch how they produced the telecast. The acoustics were fabulous and I was told that there were no metal nails used in the construction of the building. It was a glorious day so we enjoyed walking around and appreciating the beautiful surroundings. The Mormons own much of the surrounding land and buildings. Utah is one of the fastest growing states in the US. It’s attractive for it’s family environment and it seems an affordable place to live. I’ve been told that the Mormon population is now only 40% yet it would seem that there is a Mormon church or temple every couple of km’s. 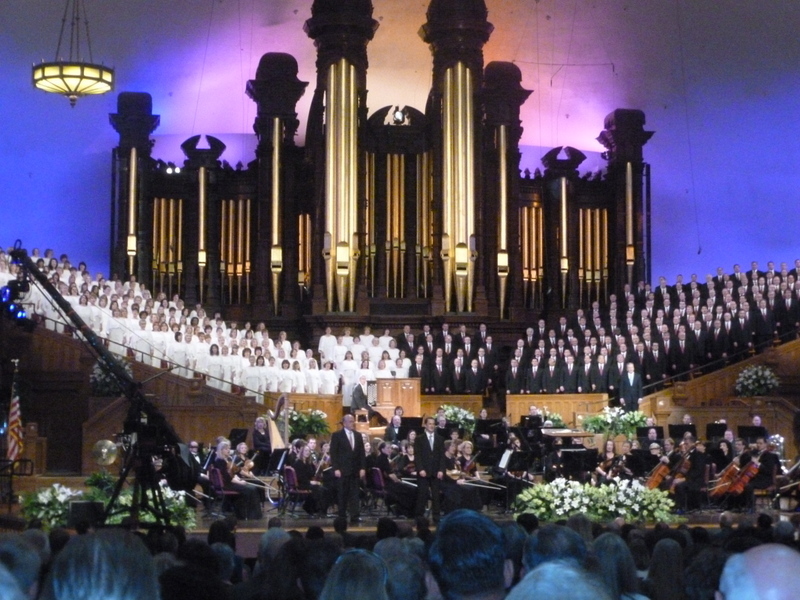 This entry was posted in Uncategorized and tagged church, Easter, Mormon Tabernacle Choir, religion, Utah. Bookmark the permalink.